BTS�dominated '2018 Radio Disney Music Awards'. The boys were nominated for 'Best Duo/Group', 'Best Dance Track' with "Mic Drop (remix)", and 'Best Song That Makes You Smile' with "DNA", and ARMY were nominated for 'Fiercest Fans'. 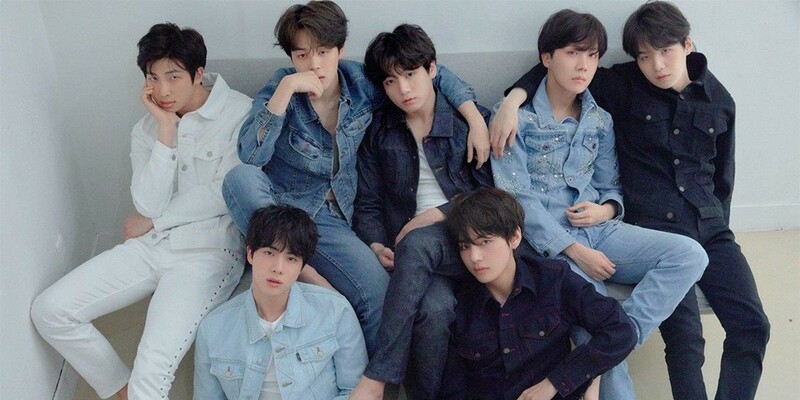 BTS was the most-nominated group, and by winning every nomination, became the group with the most wins. Congratulations to BTS and ARMY.